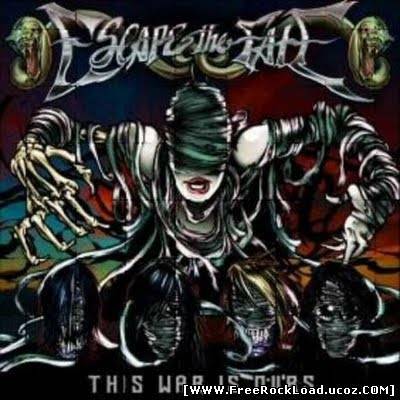 Escape The Fate – This War Is Ours  80 CommentsPosts by: Merlin IN 09:07 (21.04.2011) in Genre: Emocore. 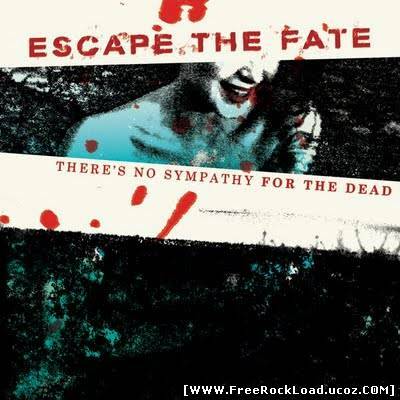 Escape The Fate – There’s No Sympathy For The Dead  81 CommentsPosts by: Merlin IN 09:04 (21.04.2011) in Genre: Emocore. 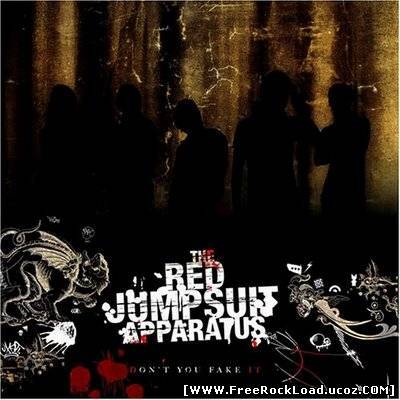 The Red Jumpsuit Apparatus – Don’t You Fake It  0 CommentsPosts by: Merlin IN 22:42 (14.04.2011) in Genre: Alternative. 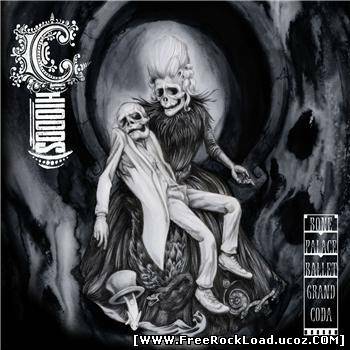 Chiodos – Bone Palace Ballet The Grand Coda  0 CommentsPosts by: Merlin IN 01:58 (12.04.2011) in Genre: Emocore. Attack Attack! – If Guns Are Outlawed, Can We Use Swords? 2 CommentsPosts by: Merlin IN 03:36 (15.03.2011) in Genre: Electro. Album name: If Guns Are Outlawed, Can We Use Swords? 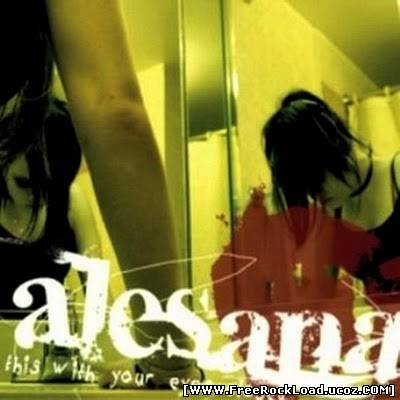 Alesana – Try This With Your Eyes Closed  69 CommentsPosts by: Merlin IN 02:38 (15.03.2011) in Genre: Emocore.